We couldn’t disagree more with C.L.A.S.H. High cigarette taxes are not punitive; in fact, they save lives. New York’s high cigarette tax is just one part of comprehensive strategy that has successfully reduced smoking rates, well below the national rate. Our strategy also includes hard-hitting educational media, increased prevention and cessation programs, and strong public policy. 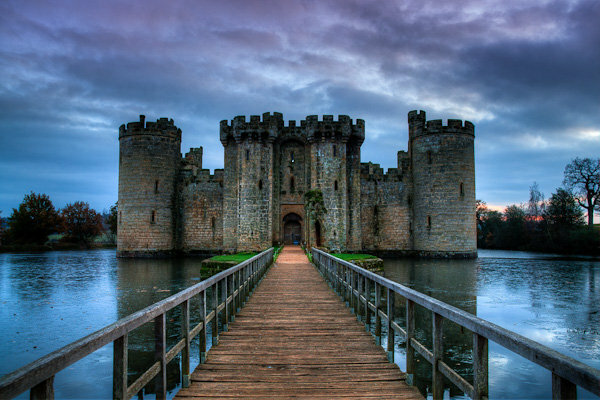 Is your home really your castle? Seems like you need to build bigger moats these days. 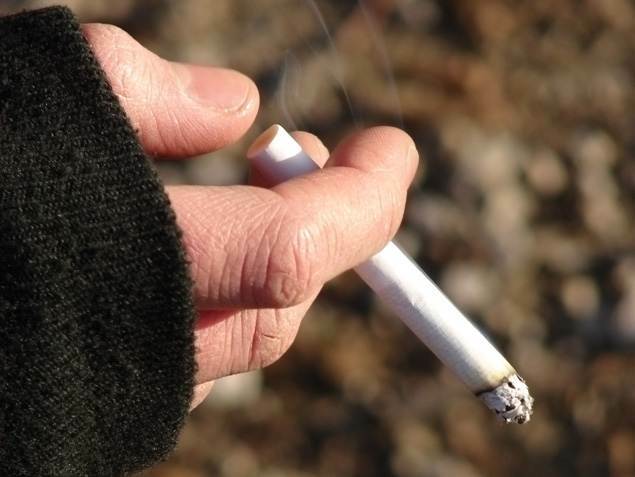 Most Americans who live in mult-unit housing have in fact adopted smoke-free rules in their own private homes, but millions are still involuntarily exposed to secondhand smoke according to a recent study published in the American Journal of Public Health. The researchers recommend smoke-free building policies to protect all the residents in the building from secondhand smoke exposure at home. In NYC, approximately 500,000 adults and children are exposed to secondhand smoke at home. “A vast majority of multi-unit housing residents continue to be exposed to toxic compounds found in secondhand smoke in spite of the adoption of voluntary smoke-free rules for their private homes,” said Dr. Hyland, the senior investigator of the study. He concluded, “This study demonstrates widespread support of the adoption of smoke-free building policies.” According to a recent Quinnipiac poll, 59% of NYC voters say they would like to live in a building where no one is allowed to smoke. Corporate pharmacies such as CVS and Duane Reade sell nicotine patches and gum over the counter to help you stop smoking. Right next to them, however, you find the deadly tobacco products themselves. Pharmacies are meant to serve our communities as wellness centers that sell medical supplies. Tobacco products should not be allowed to be sold in our pharmacies. How prevalent and pervasive is Big Tobacco’s mark in our pharmacies? In the summer of 2011, one of our community partners, Asian Americans for Equality (AAFE), conducted an observational study on the prevalence of cigarettes and tobacco advertising in pharmacies, both chain and independent, in three NYC neighborhoods: Chinatown in Manhattan, Flushing in Queens, and Sunset Park in Brooklyn. 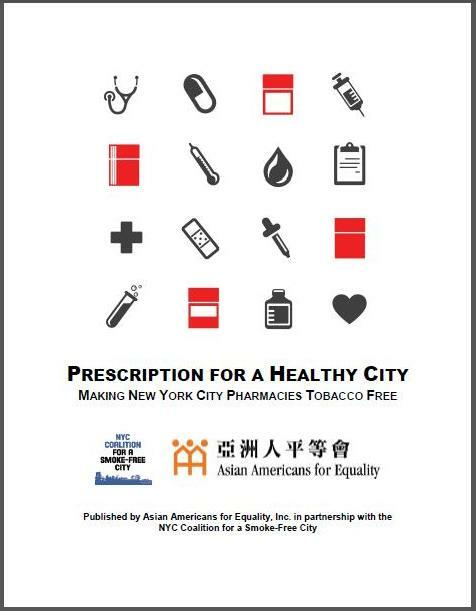 Published by AAFE in partnership with the NYC Coalition for a Smoke-Free City, “Prescription for a Healthy City: Making New York City Pharmacies Tobacco Free” is now available. The areas sampled within this study serve as socially and economically significant hubs for the Asian American community across New York City. These neighborhoods also represent a rich mix of residential and commercial uses that provided for a concentration of tobacco retailers to be sampled. Are our youth going back to smoke-free schools? If they are enrolled at CUNY, they are. 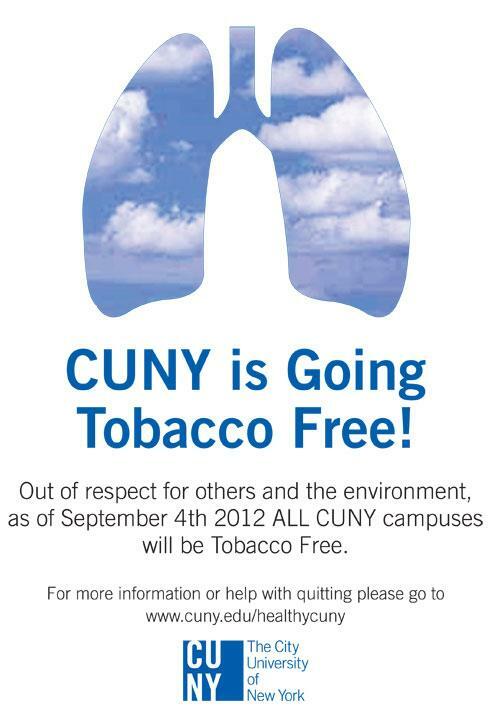 As of today, The City University of New York (CUNY) will become the largest smoke-free public university system in the United States. Their new policy prohibits the use of tobacco (including chew tobacco and e-cigarettes) on all grounds and facilities under CUNY jurisdiction, including indoor locations and outdoor locations such as playing fields; entrances and exits to buildings; and parking lots. Also, the new policy prohibits tobacco industry promotions, advertising, marketing, and distribution of marketing materials on campus properties; and tobacco industry sponsorship of athletic events and athletes. The CUNY Board’s action comes at a time when an ever-increasing number of colleges and universities are instituting tobacco-free policies. As of January 2, 2011, at least 466 colleges and universities had enacted smoke-free or tobacco-free policies for their entire campuses, indoors and out. Smoke-free policies prohibiting the use of any tobacco products—not just cigarettes—should be the norm at all colleges and universities. Big Tobacco is now marketing a variety of tobacco products to our youth, and we need to regulate their use and tax them just as we have cigarettes.